We have one full-time missionary, Leigh, that lives in the house that Dirty Feet Missions is working hard to purchase. This house will provide opportunities for future internships and opportunities for more young women to come and be equipped to do the work of missions. This house provides a safe place for hands-on missions training. We teach them every aspect of what a full-time missionary does: fundraising, working the field with locals, market shopping, team building, communication skills, in-depth bible studies, and so much more. We also use the house for our Mayan Women in Transition project. We currently have one woman living in the house already, Hilda. Hilda is an indigenous Mayan woman that prior to living in the DFM house took care of her family on her small income. We have provided her with a school scholarship, a safe place to live, friendship, and the hope of a better future. Hilda also works for Porch de Salomon as the Humanitarian Relief Co-Director and spends her life on the behalf of others. We feel that Hilda is the first of many women to live in the DFM house and receive this type of support. There are many women in Guatemala who need this kind of short-term assistance because of abuse, poverty, or lack of opportunity. Having them stay in the DFM house also provides a safe space for us to share God’s love for them and speak into their lives. 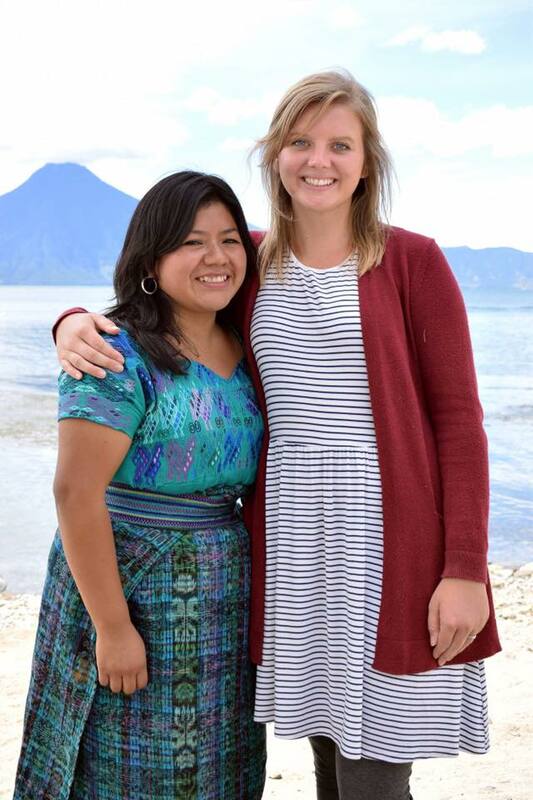 We want to provide more woman who are in a transition stage of life this opportunity, more full-time missionaries a home to live in as they fulfill the call of God on their lives, and we want to continue to provide a place where our interns can come and be equipped for the work of missions. We need your financial help to purchase this home and make it a permanent fixture of our ministry in Guatemala. Pray about what you can do to help us make a difference!